Being centrally located in the United States makes Wrap-Ups a logical choice for cost-effective fulfillment and distribution of your project. 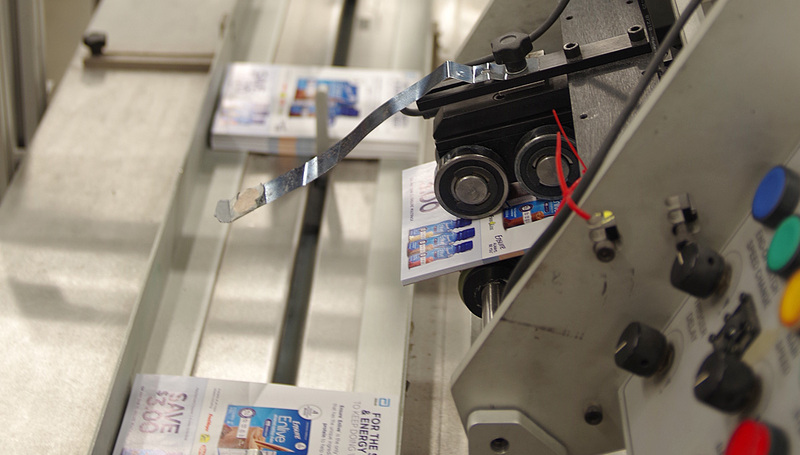 Wrap-Ups can warehouse as well as perform automated collating, high-speed counting, shrink wrapping, and packing according to your project needs. In addition, multiple pick and pack production lines can be assembled to fulfill your project in a timely manner. Contact Us today to speak to one of our experienced professionals about your company’s project needs.